As the Christmas Decorations come down we are busy making plans for 2018. This month we’ll be visiting the largest global interior design show Maison & Objet and Paris Design Week. Paris Design Week is fast becoming the definitive cultural counterpoint, raising the bar for similar events across the world. Overlapping the Maison & Objet show and uniting an increasingly international design community, Paris becomes immersed in promenades, cocktails and exhibitions…culminating in the celebration of emerging talents. 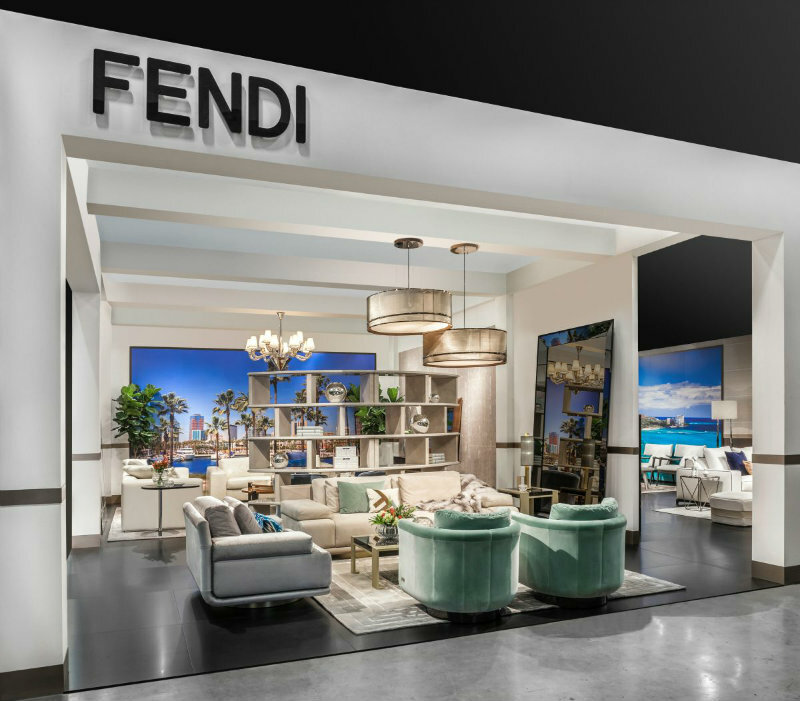 We will be looking for the latest products from the design houses such as Fendi, Emanuel Ungaro, Ralph Lauren and Versace to name but a few who are leading the way. We will also be searching out newly established companies with their creativity and innovation. We will be delighted to show you our finds at Maison & Objet, the latest and the best products at the end of January when they start arriving to our showroom. Do call in and have a browse, get inspired, ready for sprucing up your house for Spring. Best wishes from Lana and the team.